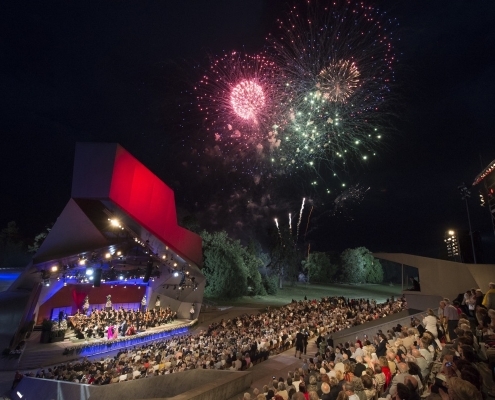 Harriet krijgh celebrated her debut on the open air stage in Grafenegg. 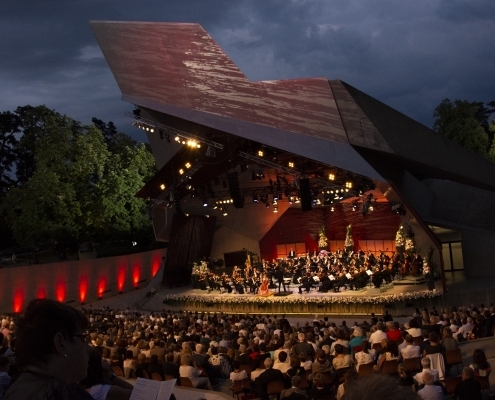 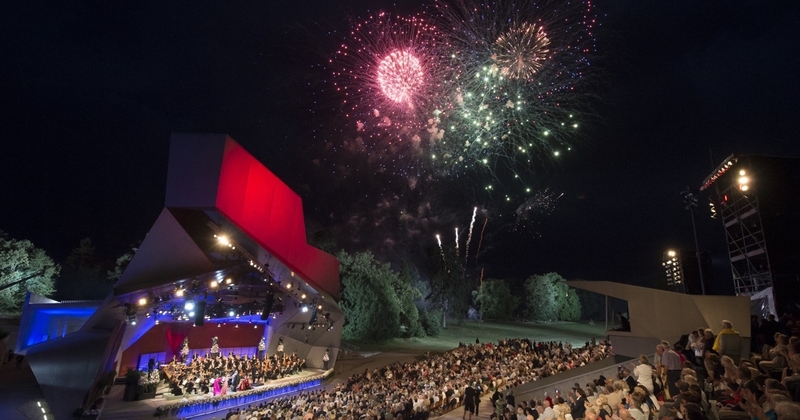 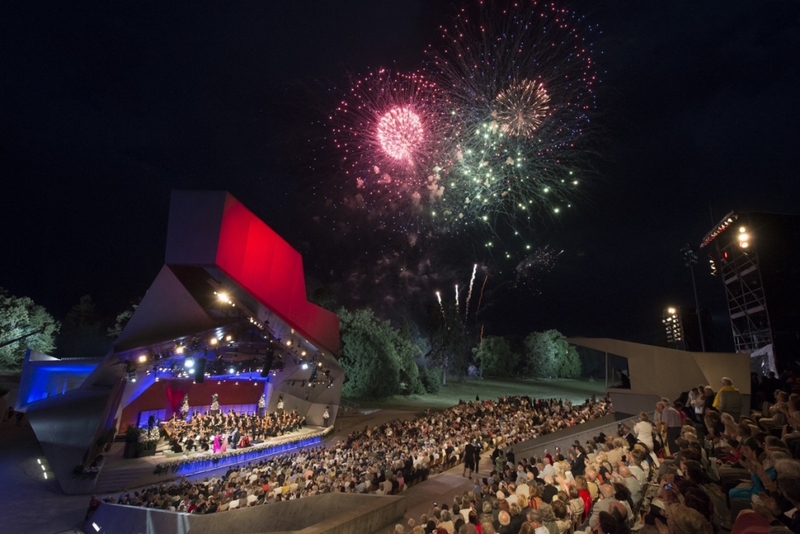 A spectacular start to the summer in Grafenegg: the world stars of classical music under the night sky on stage at the Wolkenturm. 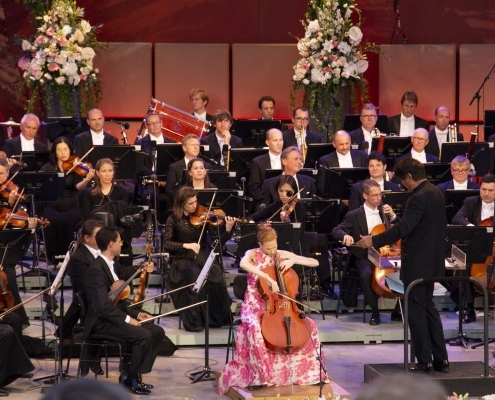 Stars by starlight in the traditional Midsummer Night’s Gala! 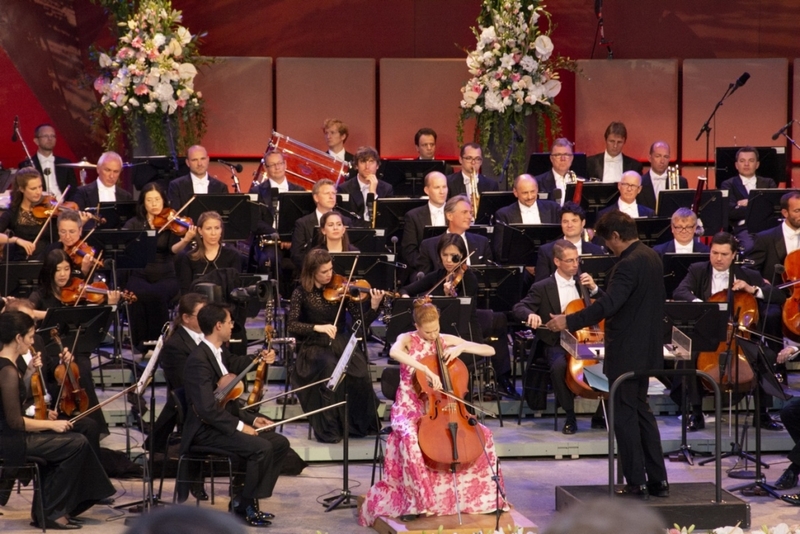 Two of the great voices and one of the best cello virtuosos of our time promise a musical firework at the Wolkenturm: the South African soprano Pretty Yende and the Maltese tenor Joseph Calleja, both celebrated across the world of opera, including for performances at the Metropolitan Opera in New York, and the Dutch cellist Harriet Krijgh, with her irrepressible delight in making music. 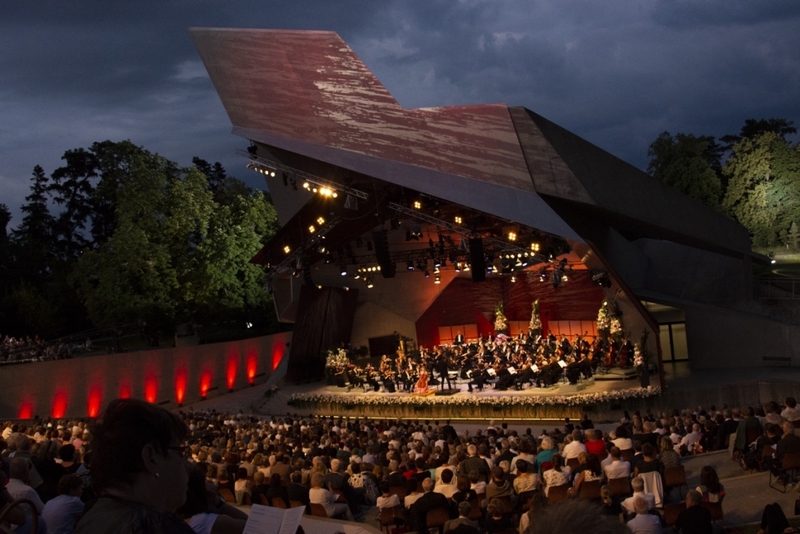 These are the famous guests with whom the Tonkunstler and their Music Director Yutaka Sado will greet the summer solstice in Grafenegg with a musical festival for all the senses.